Properly braised onions take a little bit of time to make, but oh how they are so worth the effort. 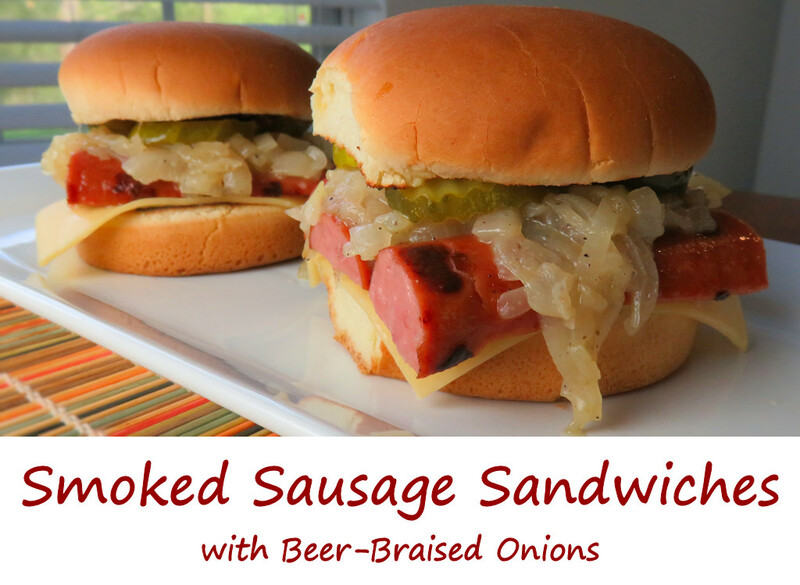 They turn smoked sausage sandwiches with beer-braised onions into a fantastic sandwich. The onions are soft, tender, moist and even a bit sweet. You’ll want some crunchy dill pickles to kind of temper the sweetness a bit. Or you could add a pinch or two of red pepper flake or a few shakes of hot sauce to the onions if you want a bit of kick. These beer-braised onions aren’t just for smoked sausage sandwiches. They’re great on regular ole hot dogs too. Or meatball sandwiches. Heck, I’d even pile them up on a Philly cheese steak. They also make for a great replacement for sauerkraut on a Reuben sandwich. Trust me. 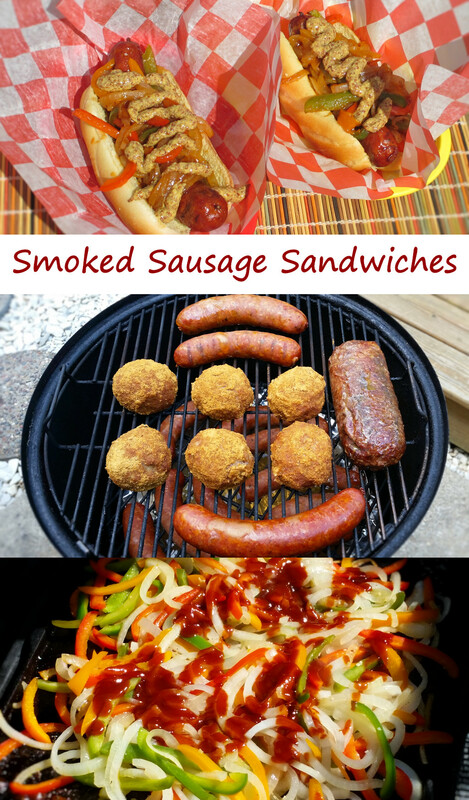 If you prefer to smoke your sausages and make your own sandwiches, also try my classic smoked sausage sandwiches. 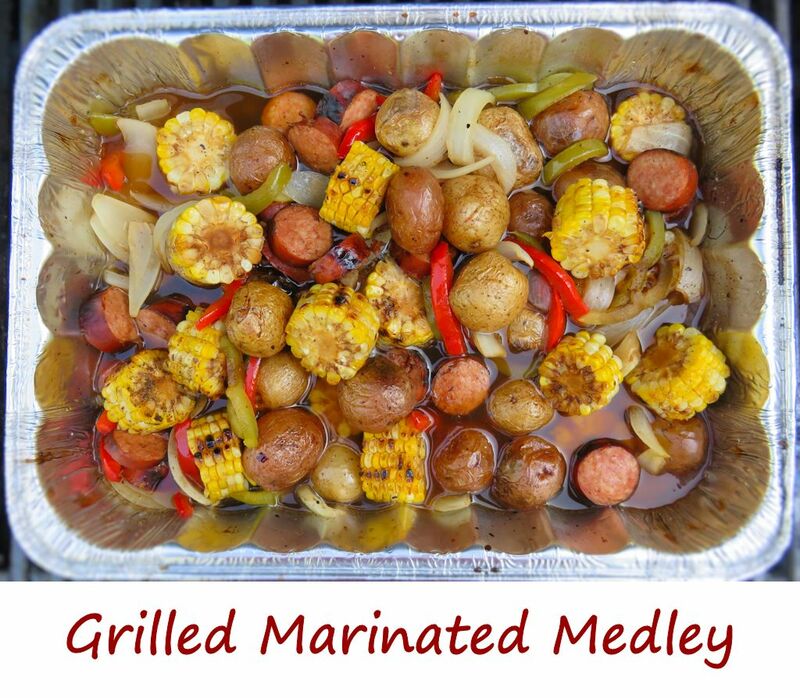 Fire up your grill for direct cooking. Meanwhile, melt the butter in a large skillet over medium heat. Add the onions and toss to coat in the butter. Season well with salt and pepper. Saute the onions for 10 minutes or until they start to brown and have softened. Add the beer and continue to saute for another 20-25 minutes or until the beer is mostly gone, stirring often. Remove from heat. Grill the sausage until done. Cut it into thirds, then cut each third horizontally, leaving you with 12 slices of sausage. Toast the buns on the grill if desired. Slather one side of each bun with mayonnaise. Slather the other with mustard. Add the sausage slices to the bun bottoms. Top with the cheese and the onion mixture. Add pickles and serve.